Working from home is a popular and flexible way to work that sounds almost like a dream to most people. Avoiding long commutes, strict schedules, and uncomfortable office chairs would have the average overworked and uninspired employee wondering: Where do I sign up? While there are plenty of real work-from-home jobs and opportunities available that can help you earn a sustainable income without even needing a degree or certificate, before you ask what type of jobs you can get, you should consider what type of skills, tools and equipment you have. If you want to work from home and be successful, you need to know not only how to use a computer, type quickly and surf the internet, but you also need to be familiar with popular programs or able to catch on quickly. I know with freelance writing and virtual assistant work, I have to be able to navigate through different content management systems for the blogs I write for like WordPress and Hubspot, use task management systems like Basecamp and Asana, and participate in calls with clients via programs like Skype and Google Hangout. If you aren’t quite that savvy with the computer or various different popular programs, you can always learn. Your local library may offer free training classes and you can always watch tutorials on YouTube to help you learn new things. 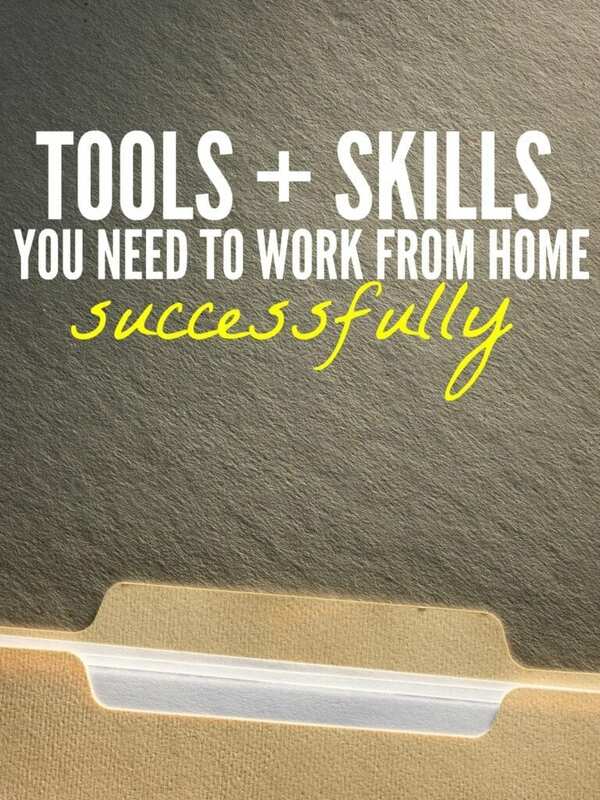 Being quick and efficient on the computer whether it’s data entry, social media management, or submitting reports, will be a huge benefit when working from home. Contrary to popular belief. Working from home can put a lot of pressure on you. 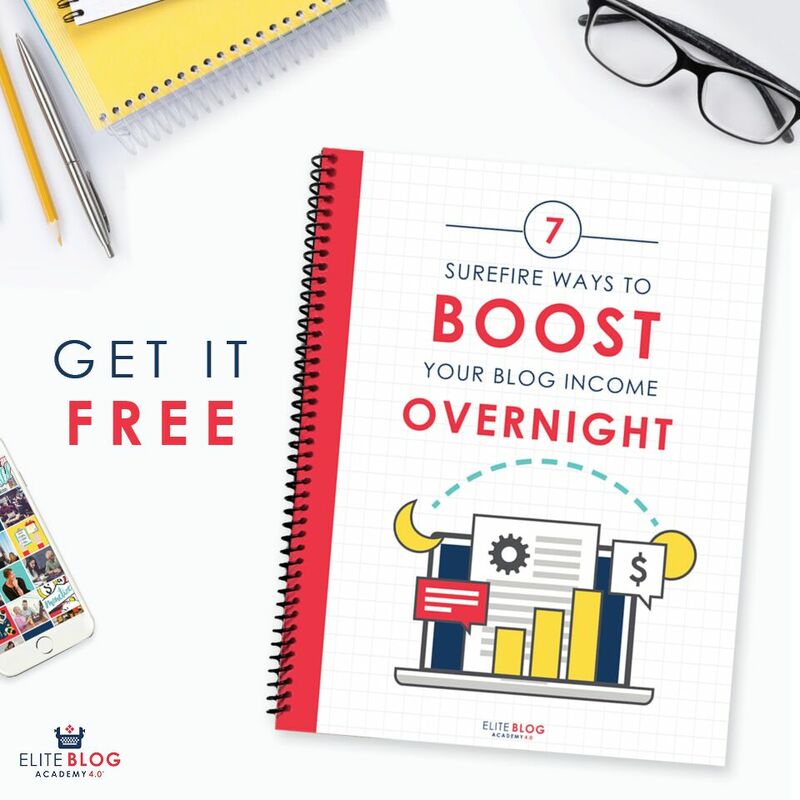 You might have to meet deadlines, send invoices each month, keep records, manage your email constantly and plan out your work schedule all on your own without having the ability to ask for help. This is where having superior organizational skills will come into play. When you work from home, it’s important to create a simple system that helps you manage your tasks and/or clients and meet deadlines and expectations. You’ll most likely need to create specific daily to-do lists, organize emails and paper documents and manage your time properly so you won’t fall behind. One of the most stressful things about working from home can be when you fall behind and have to put in extra hours to get back on track. Working 10-12 hours per day, 7 days a week while being location independent may not sound like a dream anymore. This could be a reality if you don’t hone in on your organizational skills and manage your time properly. Communication skills are important for any job, but it’s an absolute necessity if you plan to work from home. Clients and employers who choose to do business with someone who works from home put a lot of trust in them. If you don’t communicate properly, or respond to emails in a timely manner, that trust could be lost along with your income. Sometimes, emails can be misinterpreted as well so it’s best to utilize proper email etiquette and remain professional at all times. When it comes to networking, you may need to do outreach and pitch potential clients or partners to keep your income flow constant. This has been a challenge for me as an introvert. But when you become comfortable with rejection and think of it in terms of your livelihood, you can certainly develop strong networking skills. When you work remotely, you’ll need to be extremely self-sufficient and proactive because most times you’ll be working alone. While it’s great to ask questions when you don’t understand something, your point of contact could even very well be in another country so if you have questions or need assistance you may not always receive it instantly. I’ve found that being a self-starter and natural problem solver can help you get a lot more accomplished when you work from home and make your employer or client’s life easier as well. Demonstrating that you are proactive and a self-starter during the application process can also increase your chances of landing the job. For example, when I pitch a potential writing client, I tend to include topic ideas I believe would resonate with their audience before they even request them to demonstrate that I’ve done my homework in terms of understanding their site’s overall tone and intent. Sometimes, it’s the little things that make a noticeable difference. 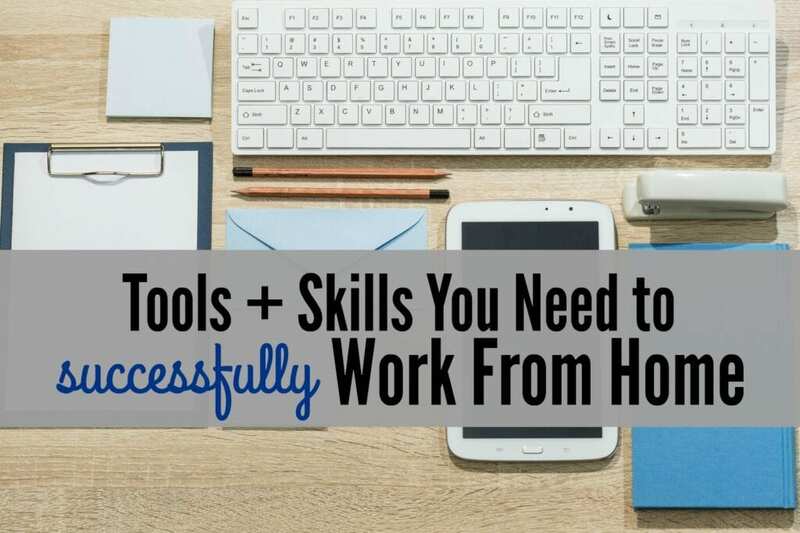 While the tools and equipment you may need to get started can vary depending on which industry you decide to pursue and the nature of your work, here are a few things you should consider obtaining to help your work-from-home job run more smoothly. Have you ever considered working from home? What skills or equipment do you think you would need for the type of work you are interested in? The most important skill: marketing. You can be the most talented person in the world, provide the best work, but, if you don’t know how to price your services and sell ‘yourself’, you’ll never make it as a freelancer. A hard lesson I took years to learn. That’s great advice! Luckily, marketing is a skill that can be acquired with time. I really like this post! There is so much to learn for a newbie like me. Thanks for the tips! I just started to work from home on a job I found on WAHspace.com and there’s a lot to learn!